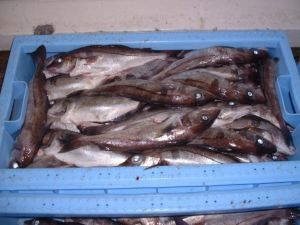 Fillets are 250 – 300g approx. A firm favourite throughout the UK. Excellent when dipped in flour and pan-fried.